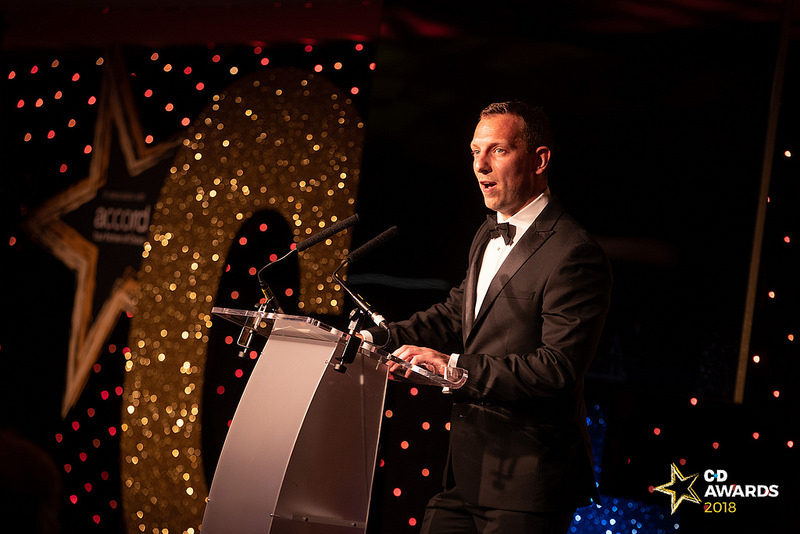 The Chemist and Druggist Awards 2018 was a great event with plenty of new faces amongst the finalists along with some returning veterans. It’s exciting to see fresh ideas and energy surface in the pharmacy profession and win the recognition they deserve. As always judging the event was a pleasure and an honour with a wide range of very high quality entries competing for one of the coveted awards. The breadth of aspiration within the profession is astounding and highlights the ambition and capability pharmacists have to deliver world class healthcare in austere times. It never ceases to amaze how dedicated and inventive pharmacists and their teams can be in all care settings. With a total of 13 award categories that included the old classics like Independent Pharmacy Of The Year, Pharmacy Team Of The Year and Community Pharmacist Of The Year some new accolades were on offer such as Pharmacy Design Of The Year and the Above and Beyond Category. The latter was my personal favourite of the night with real, grass roots stories of how pharmacy people care for their patients day in day out and it was judged by public voted. You can find a full list of winners over on the Chemist and Druggist. Other standout moments were Broadway Pharmacy, Preston, Lancashire being shortlisted for two awards on their first year of entering the awards and Pharmacy Complete coming home with the Training And Development Award which is greatly deserved. As clients of ours we are proud of their achievements and look forward to working with them in the future to continue to deliver groundbreaking work. Well done guys! If you need help with your marketing get in touch and we’ll be glad to chat.